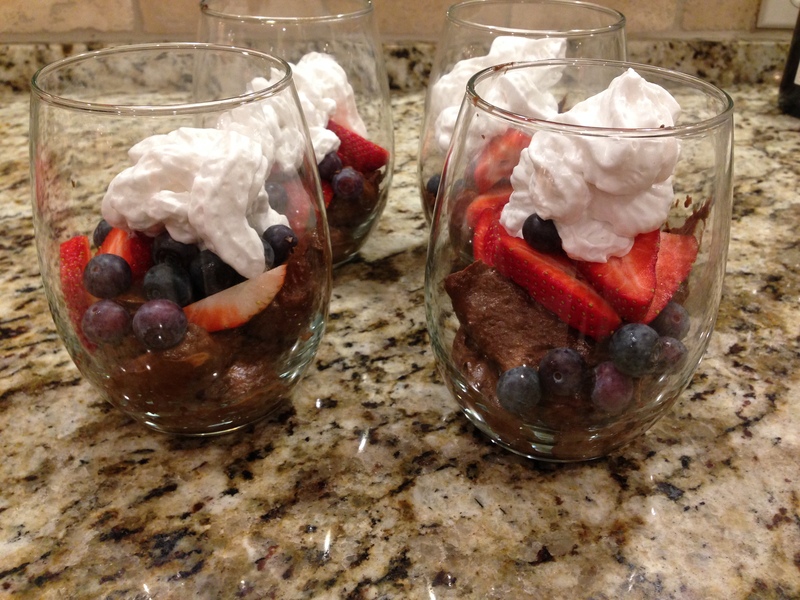 Paleo Avocado Chocolate Pudding or Mousse Dessert. 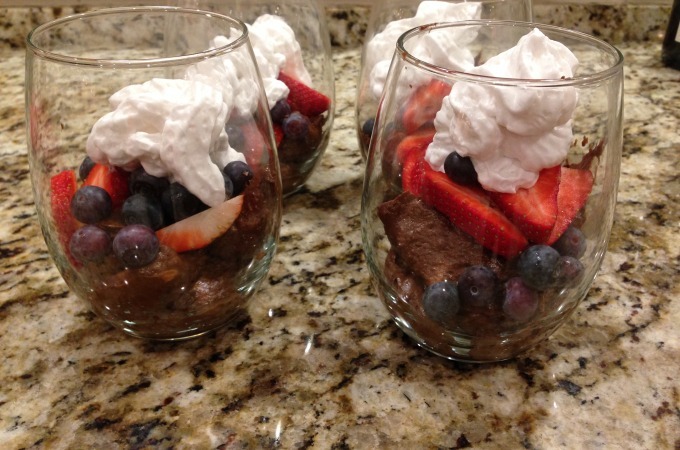 Here are two simple, yet delicious chocolate mousse dessert recipes that everyone will enjoy. Use about 1/2 avocado per serving. Low carb, ketogenic? See version 2. 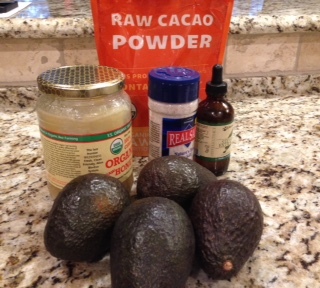 Blend avocado in food processor until creamy. Add remaining ingredients. In a food processor, blend avocado with coconut milk until creamy. If more sweetness is desired, add a few drops of Liquid Stevia drops. If the mixture is too thick, add a little water or coconut milk. Spoon into small ramkin or stemless wine glasses. Garnish with coconut milk whipped cream.